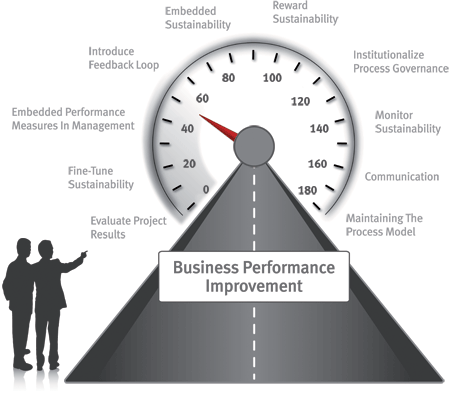 Process improvement without sustainability is arguably not worth the effort. Business Process improvement has always been the backbone of an organisation. Business process improvement measurement is crucial; if the success of the initiative isn’t measured, over time the organisation will lose enthusiasm and move on to seeking the next silver bullet.